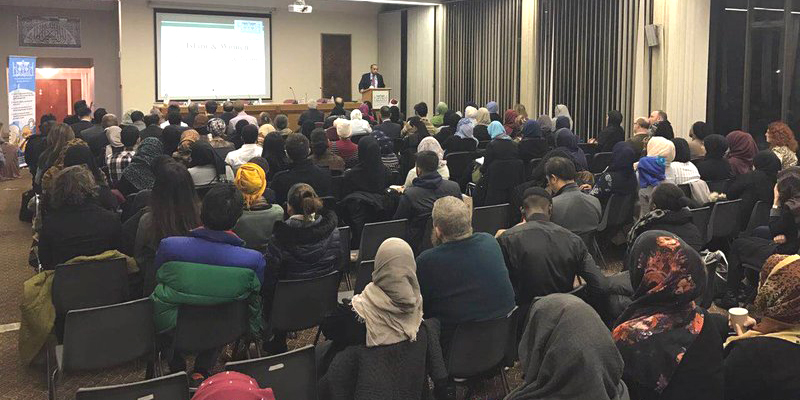 In cooperation with the UK Home Office, the Islamic Cultural Centre in London held a dialogue event entitled "Islam and Women" in the Islamic Centre's Library Conference Hall. It was attended by more than 240 people consisting of diplomats, representatives of cultural attaches and institutions and a large number of women and civil society representatives in London. The aim of the evening was to highlight the role of Muslim women in Britain and social changes in their role in society over the past years. Representatives of the Royal Embassy of Saudi Arabia, the Embassy of the Republic of Tunisia, the Embassy of the Hashemite Kingdom of Jordan and the Embassy of the Republic of Indonesia in London participated in the evening on behalf of the Board of Trustees of the Centre. The event was opened by Dr. Ahmad Al Dubayan, Director General of the Islamic Cultural Centre in London, with a speech on the role of women in Islamic civilization and the role of women in society today, and that mothers are the cornerstone of every family; he also highlighted the importance of educating women in society to develop it. The evening included talks from speakers nominated by the UK Home Office and the ICC. The guest speakers highlighted the importance of women's role and status, as in the Holy Qur'an and the Sunnah of the Prophet (peace and blessings of Allah be upon him), mentioning many women who have influenced a great deal in education, culture, politics and other fields of life. The talk also included aspects of the future of women in the Muslim community in Britain, the aspirations of the Muslim communities about this and the social obstacles that stand in the way of investing women's role, especially in education. 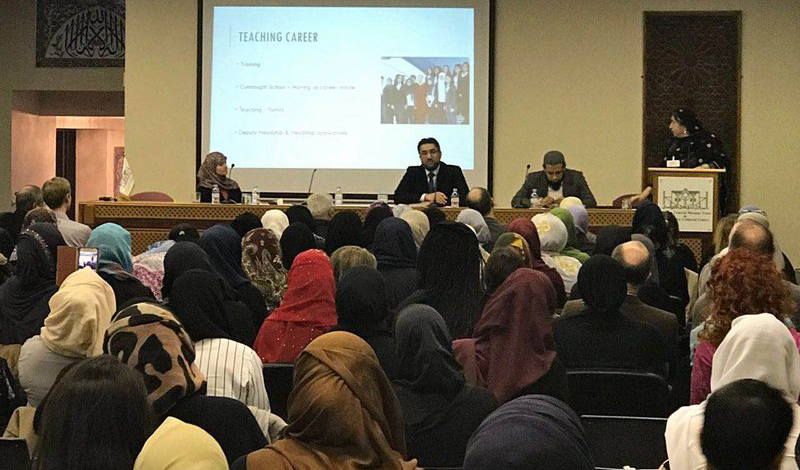 Many of the women present expressed a strong desire to cooperate with the Islamic Cultural Centre in London in Islamic and awareness programs and in the service of the community. The ICC thanked the UK Home Office for its fruitful cooperation and efforts in activating the role of Muslim minorities in our British society.